On May 7th you may have noticed that construction of our TDCS Blog started, and a link appeared on our website home page. TDCS Committee member Tina Williams suggested having a TDCS Blog and has followed through with it. On 17th June she placed our first post, which covers our recent enjoyable experience of the TameFest organised by Tame Valley Wetlands at Kingsbury Water Park on 28th May (photo by S. Biggs). Many thanks to Tina who is now acting as our Blog Editor. 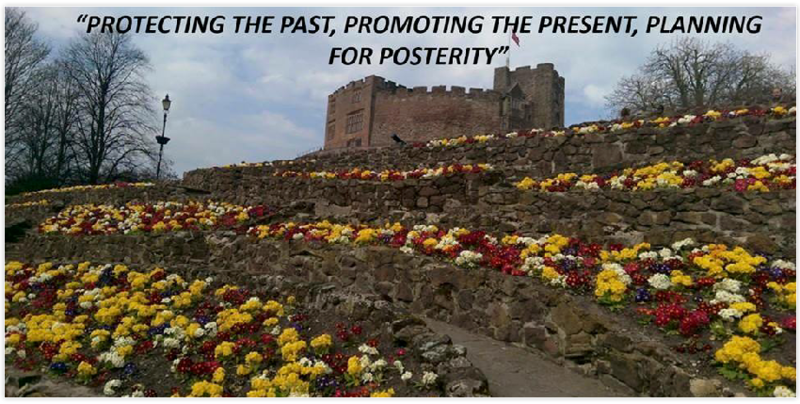 Why not take a look, and become a follower of our blog? 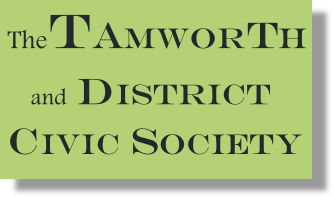 We aim to post interesting items about Tamworth and District that complement but don't replicate our Facebook and website content. but you may also access it via our website home page. A blog (a truncation of the expression weblog) is a discussion or informational site published on the World Wide Web consisting of discrete entries ("posts") typically displayed with the most recent post first. Blog can also be used as a verb, meaning to maintain or add content to a blog. Most blogs are interactive, allowing visitors to leave comments, and it is this interactivity that distinguishes them from static websites. Many blogs provide commentary on a particular subject, or serve as an on-line diary. A typical blog combines text, images, and links to other blogs, web pages, and other media related to its topic.